Munich - They may have been unconvincing in recent friendlies, but Germany proved they remain as focused as ever when it comes to qualification for the 2014 FIFA World Cup. Joachim Löw’s men proved just how keen they were to remain top of Group C, beating after conceding nine goals in their three previous friendlies. The victory leaves Germany on 19 points, five ahead of second-placed Sweden and eight ahead of both Austria and the Republic of Ireland. The three-time World Champions face the Faroe Islands on Tuesday, before playing Ireland in October. It remains to be seen whether Löw will keep faith in Jerome Boateng and Per Mertesacker at the heart of the Germany defence against the minnows, who did well in keeping a clean sheet at the Allianz Arena, but were rarely tested against by the Austria attackers. In an extremely one-sided affair in which the hosts never really had to get out of second gear, Miroslav Klose opened the scoring with his 68th international goal, bringing him level with Gerd Müller at the top of the all-time Germany scoring charts. It was a unique moment which everyone inside the Allianz Arena seemed to enjoy. There was even reason to celebrate before kick-off in Munich, when Germany and FC Bayern Munich skipper Philipp Lahm was presented with a commemorative cap ahead of his 100th international appearance. “Of course it was special," Lahm commented, "there aren’t many players who have reached this milestone." 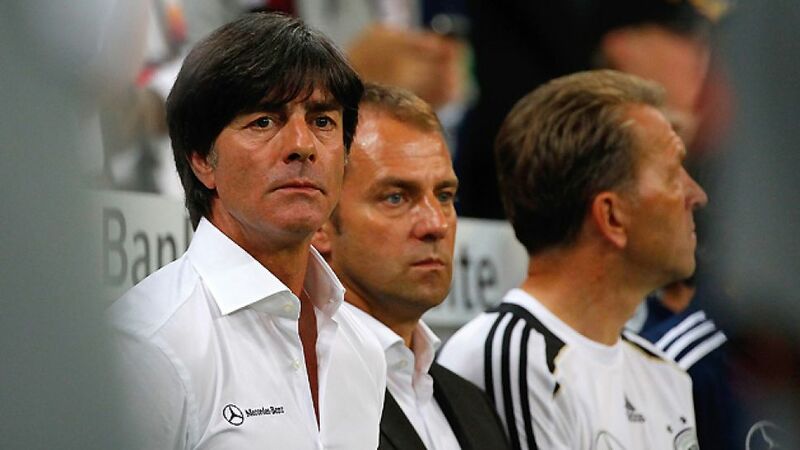 Germany's victory was a huge step towards qualification for the World Cup in Brazil. Mathematically, Löw's side can still be caught by two of their Group C rivals, the head coach, however, is confident they can achieve what they set out to and finish top of the group.